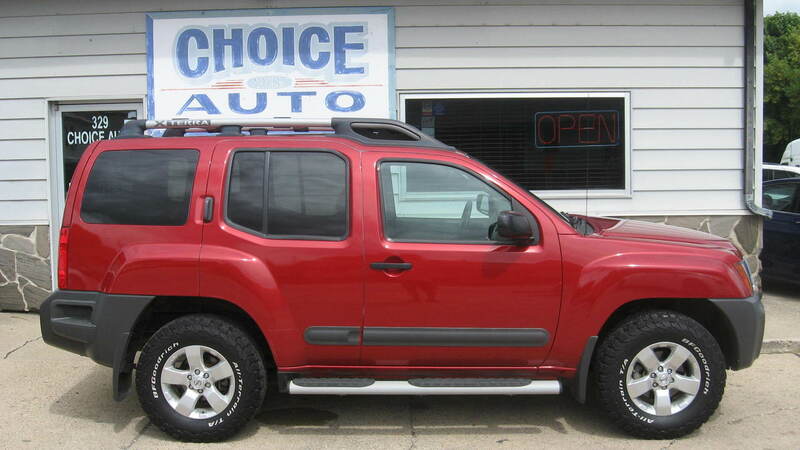 2011 Nissan Xterra S 4X4 * CLEARANCE PRICED!! Nice 2011 Nissan Xterra 4D S 4WD * Love these body styles * Great looks, great dependability * Automatic * Power windows and locks * AM/FM/CD * Tow package * Keyless entry with 2 fobs * Super fun to drive * Come check out today!! !